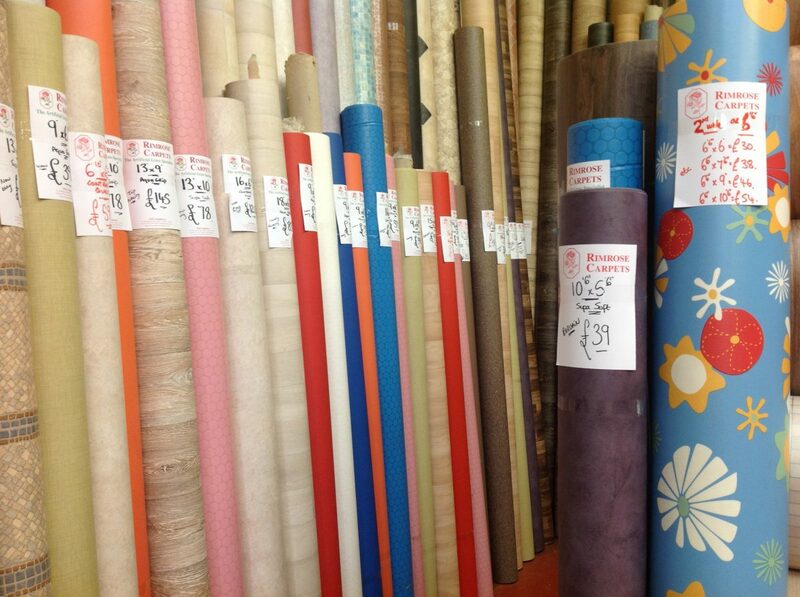 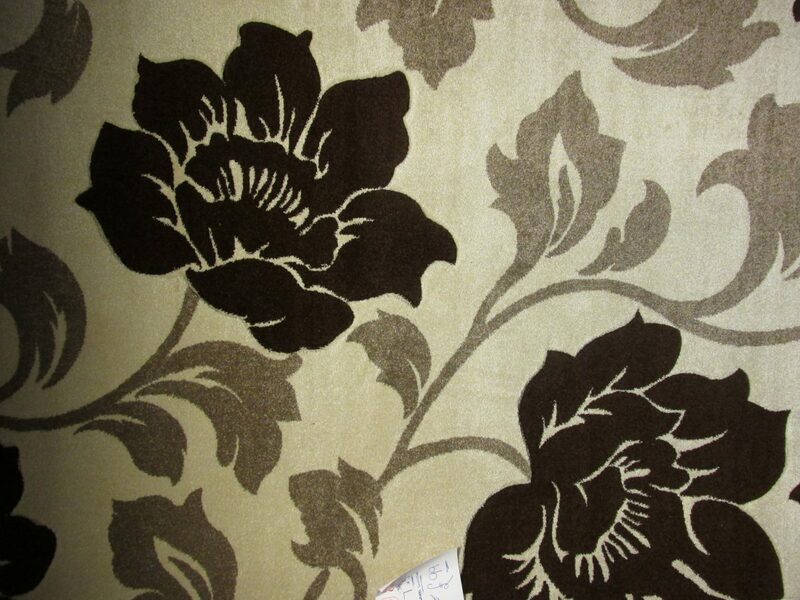 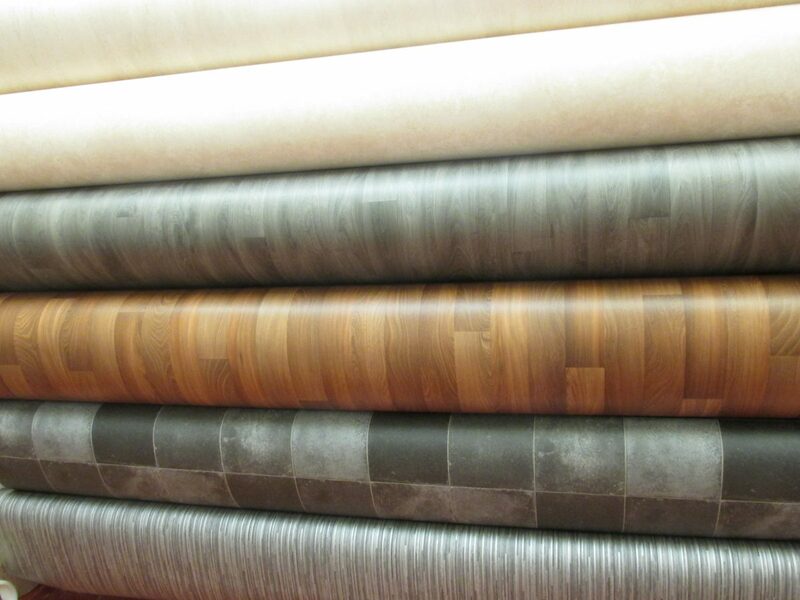 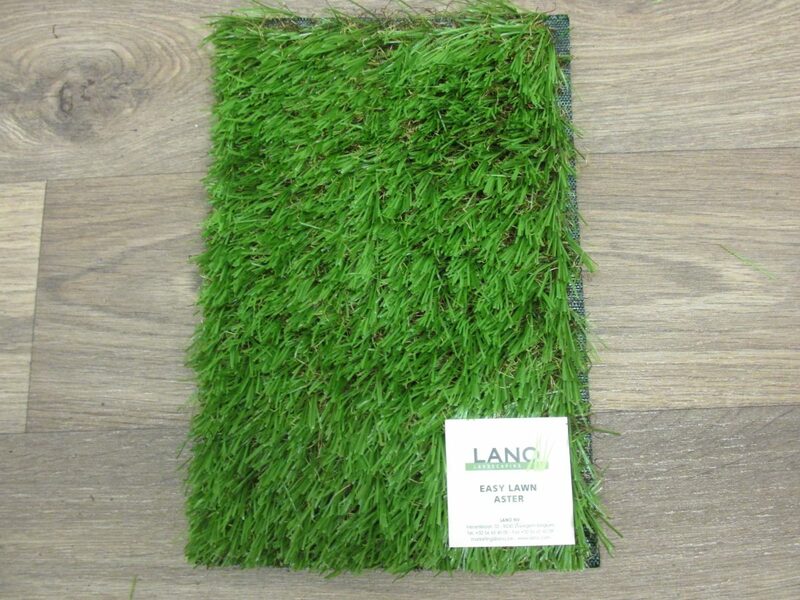 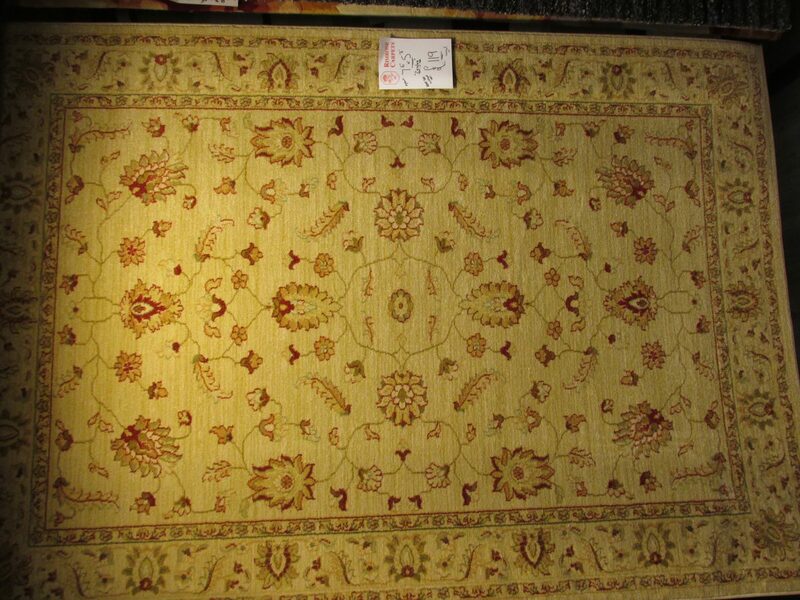 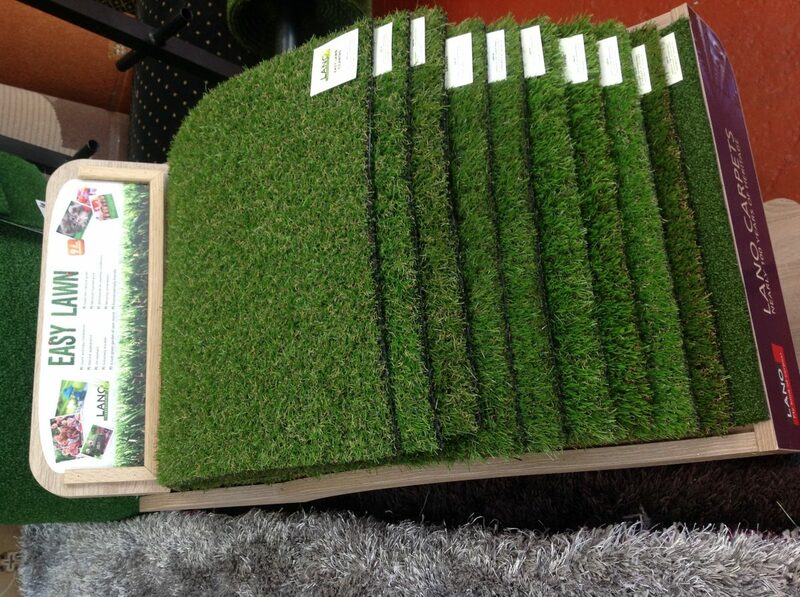 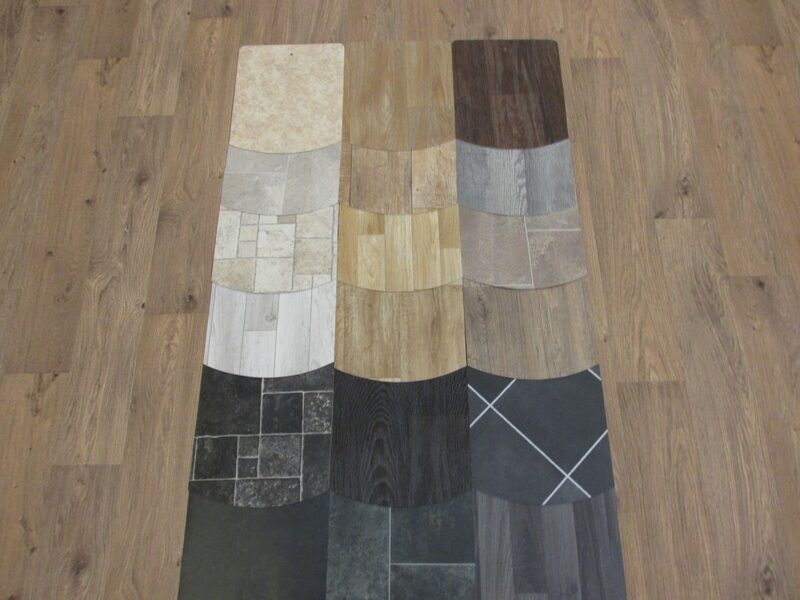 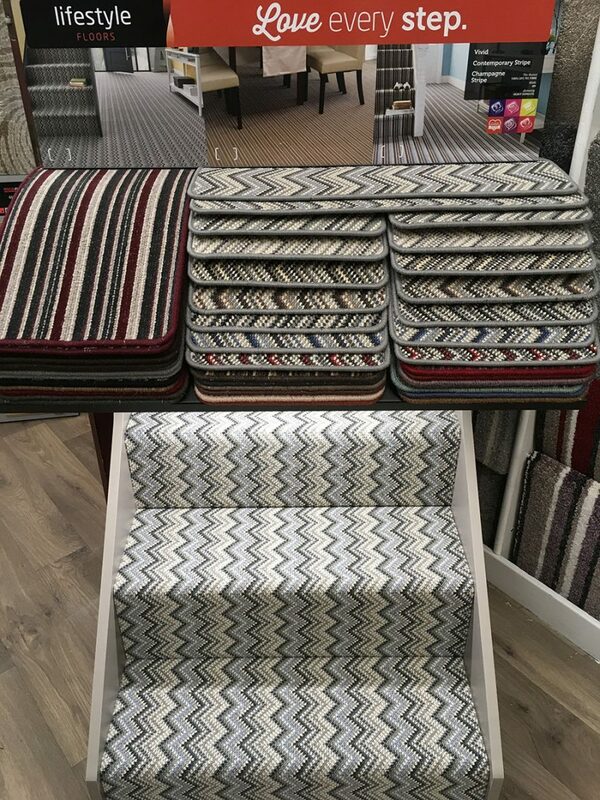 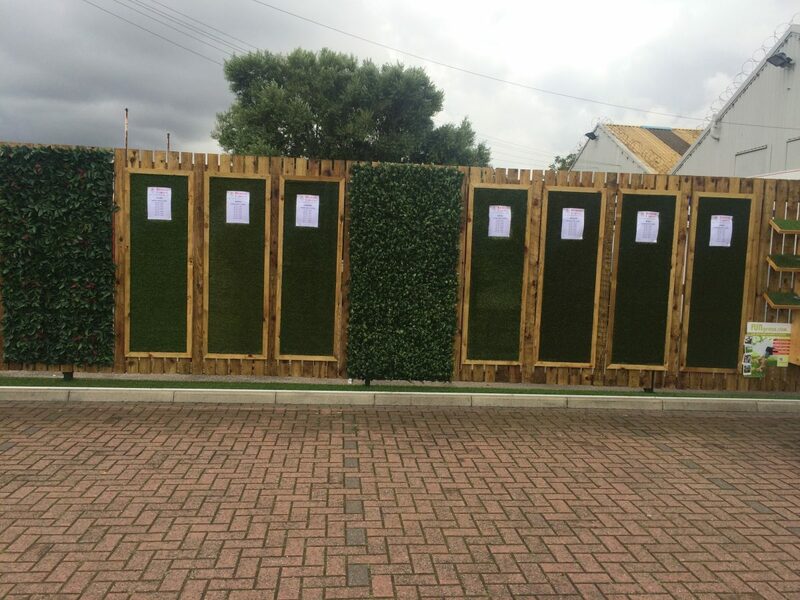 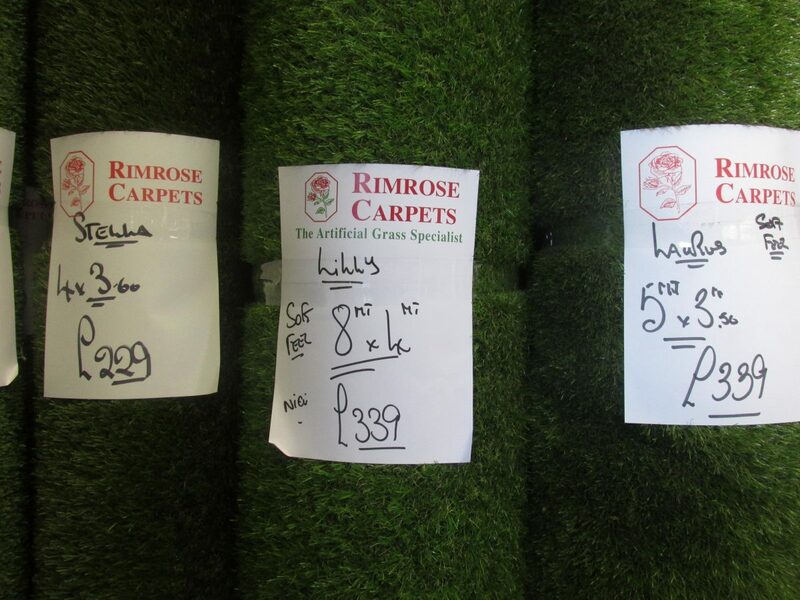 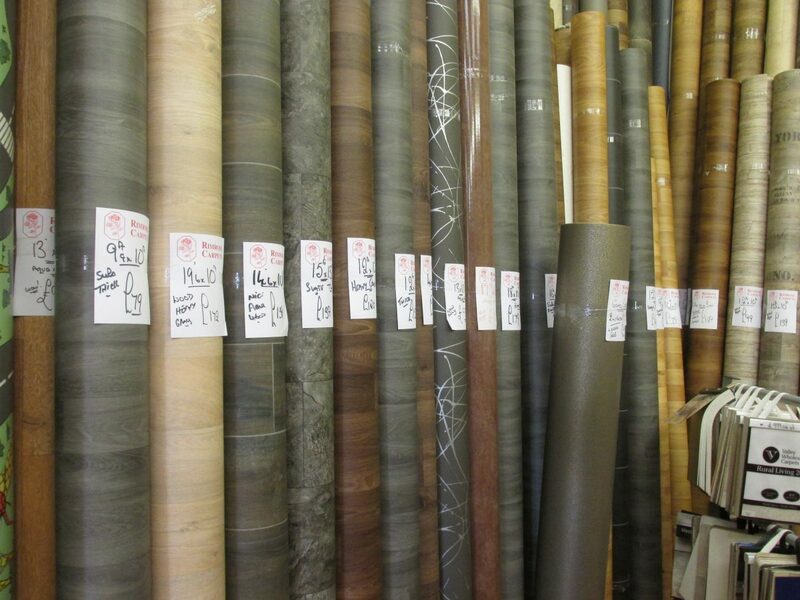 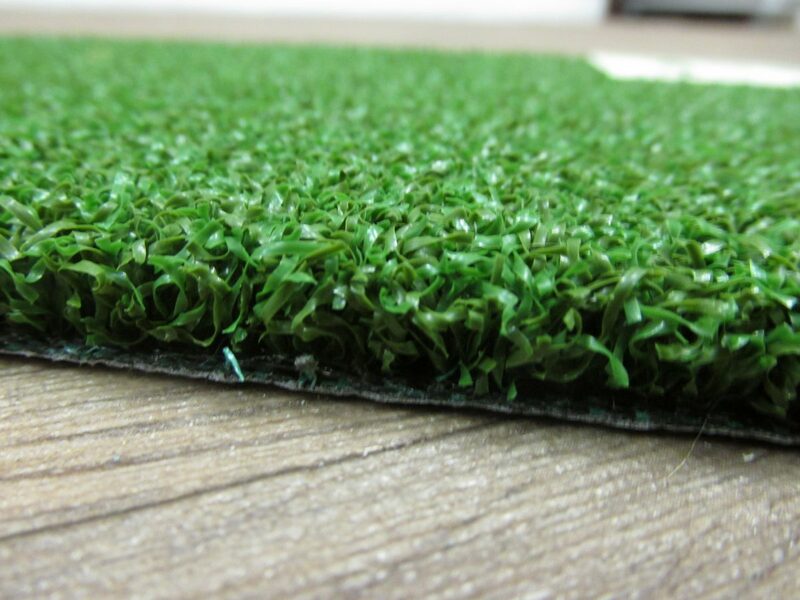 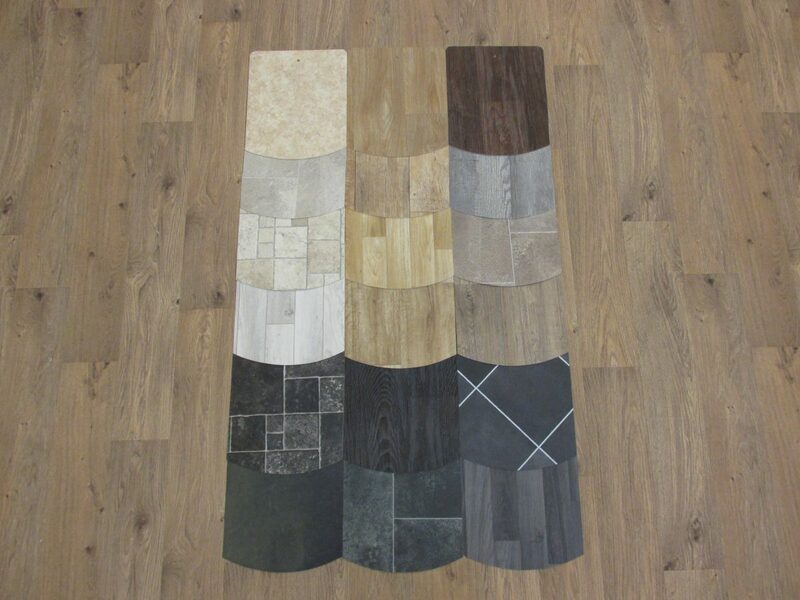 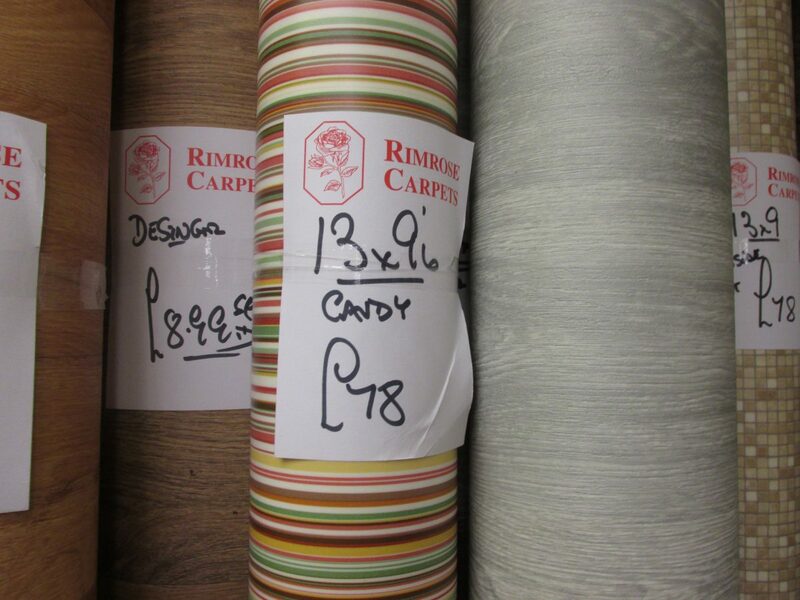 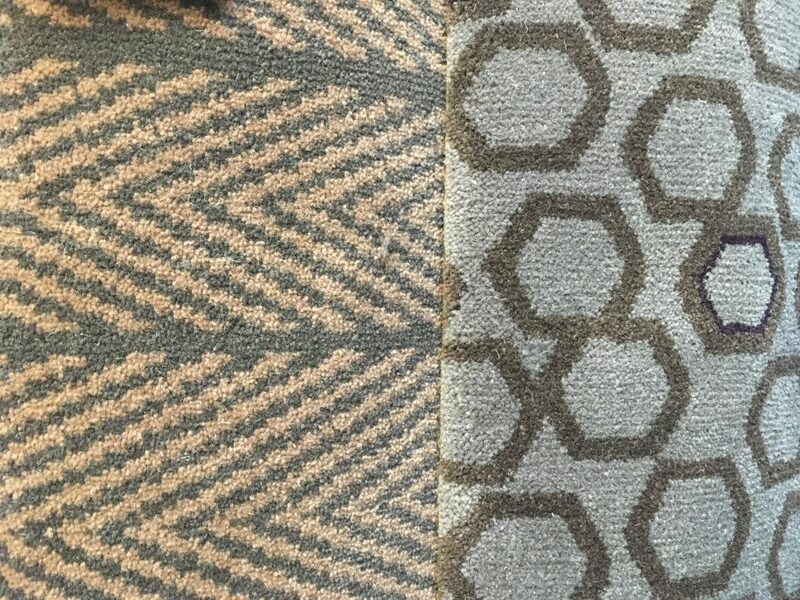 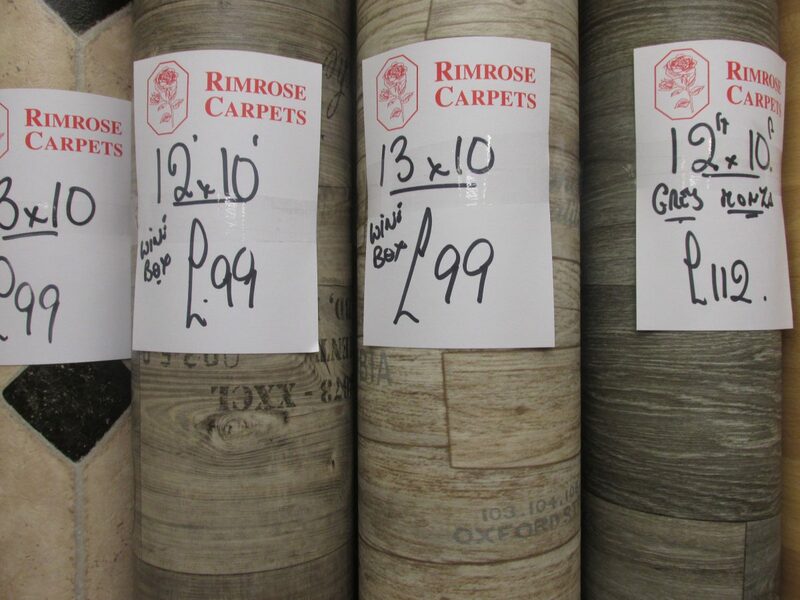 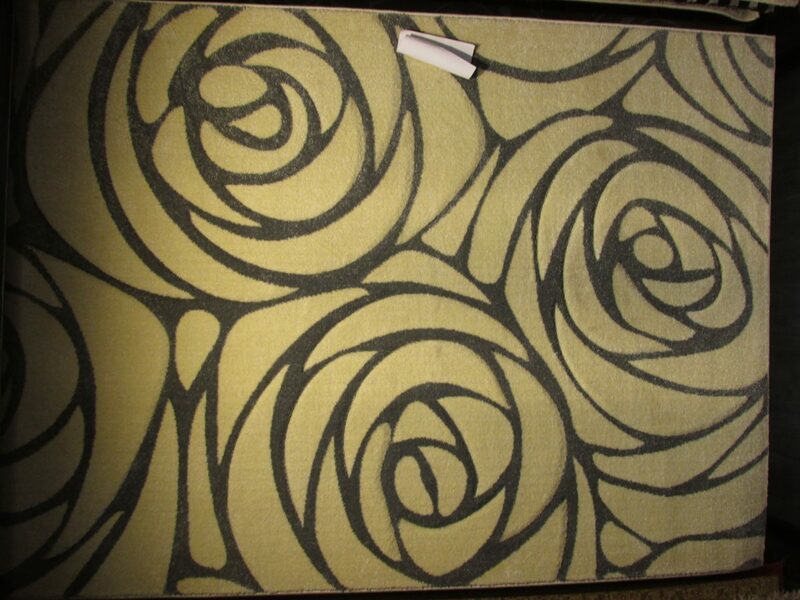 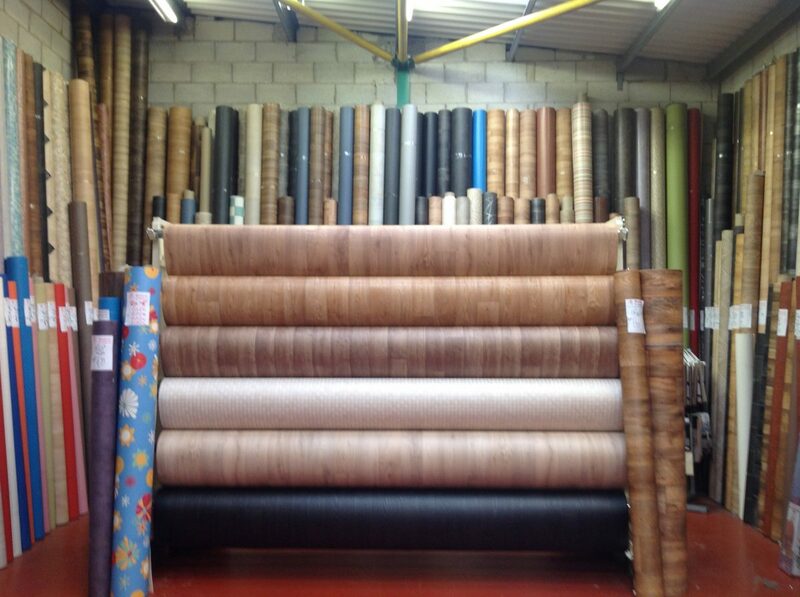 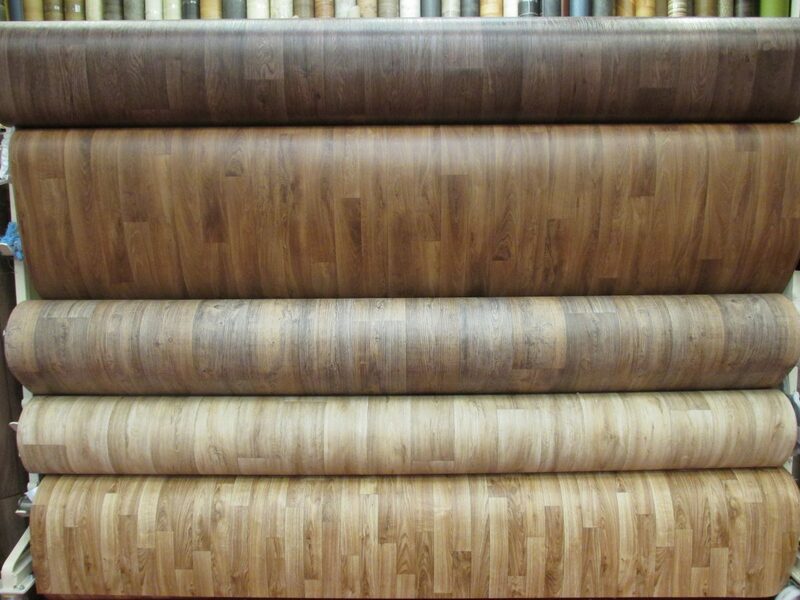 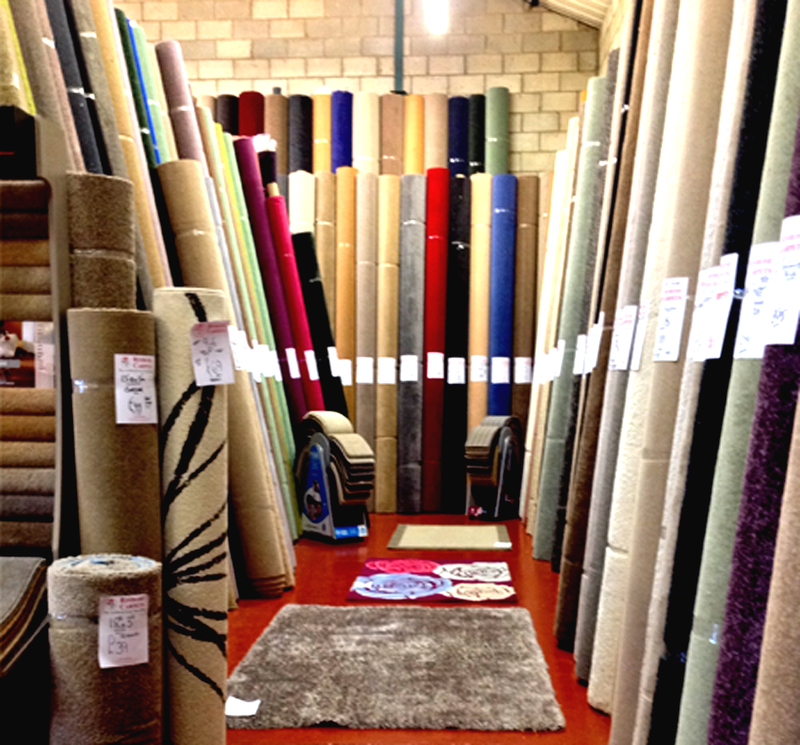 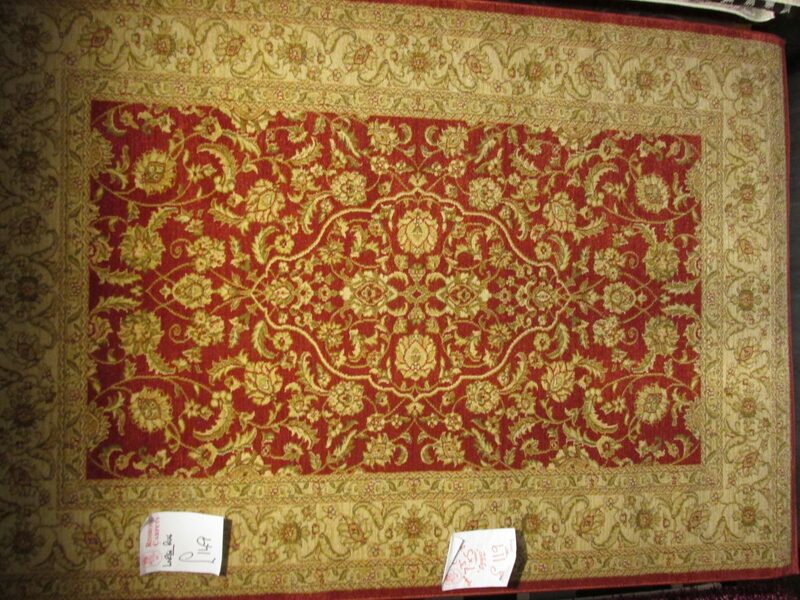 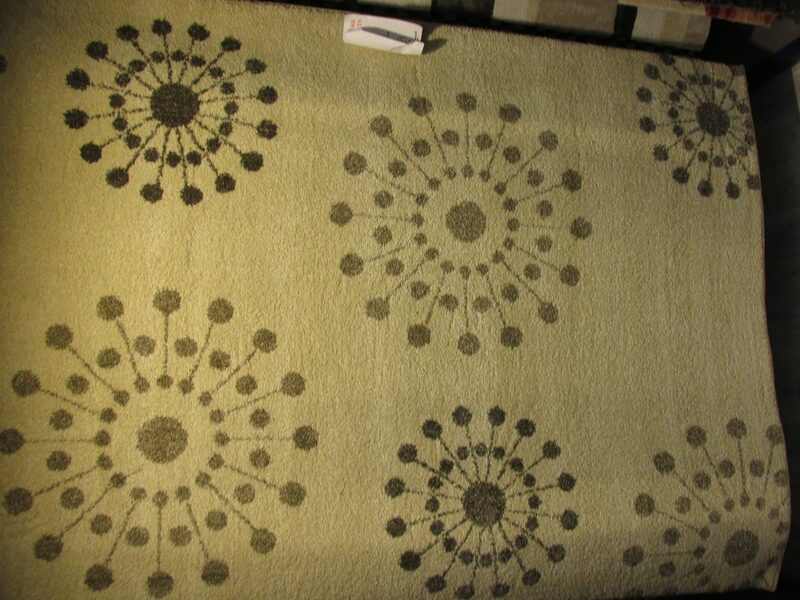 We stock a huge range of Carpets, Rugs, Laminates and Artrifical Grass. 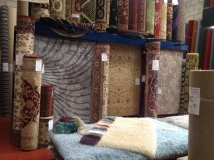 Please browse all our products or select a category to see the specific products you are interested in. 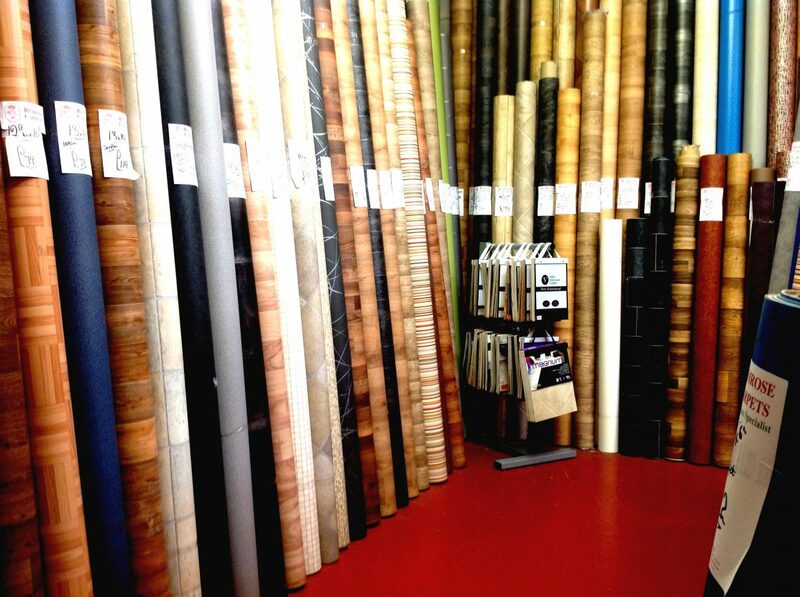 We have a massive range of products in store so if you don't see what you want here come and visit our showroom.